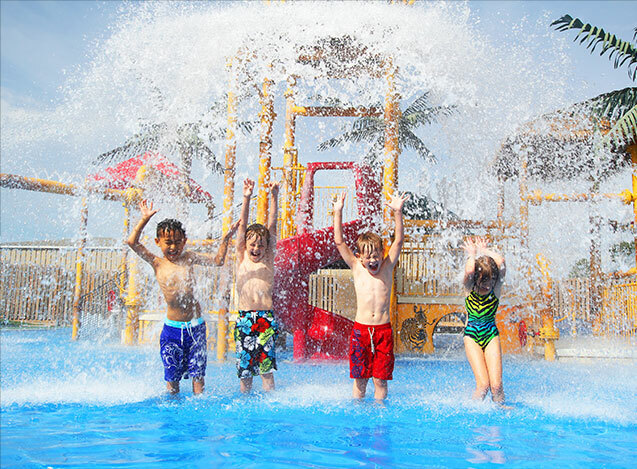 Looking for a weekend getaway in the GTHA? 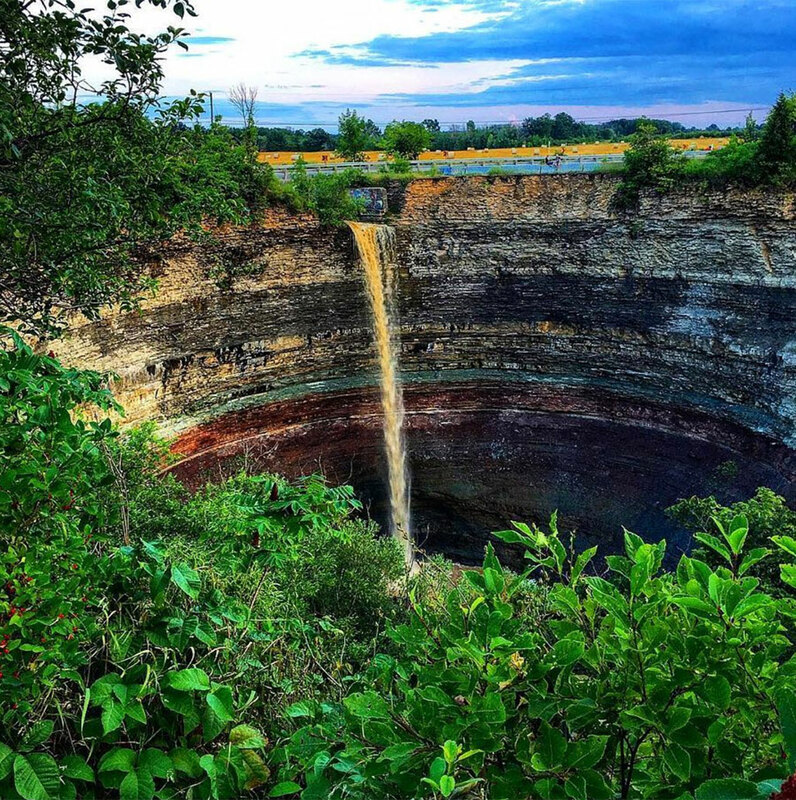 Expedia.ca teamed up with Tourism Hamilton and the Hamilton International Airport to bring you a weekend guide of things to do in the Hammer. 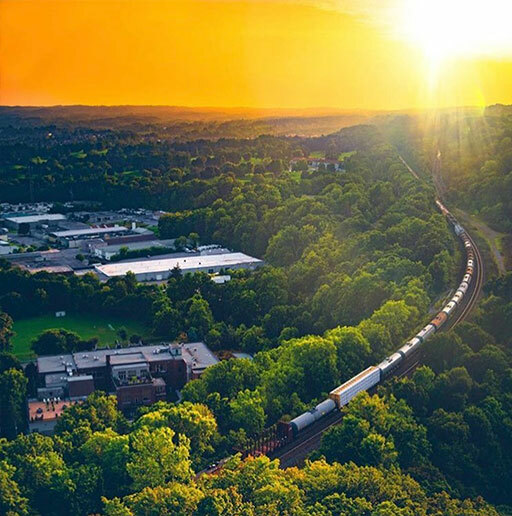 Characterized easily as a natural playground and cultural hub, Hamilton makes for a superb getaway during any season. 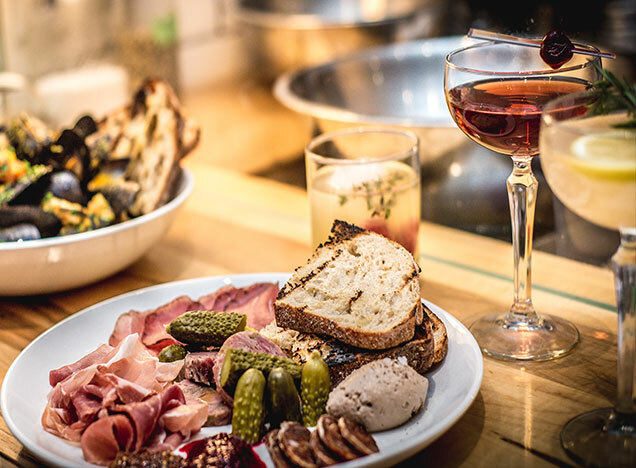 Lake Ontario and the Niagara Escarpment offer opportunities for outdoor adventure, and the region’s growing culinary scene will leave you unapologetically tying a bib around your neck. The city’s incredible heritage is unique in the region, giving history and culture lovers much to explore. At Expedia.ca, we think it’s always a good time to visit a great place. 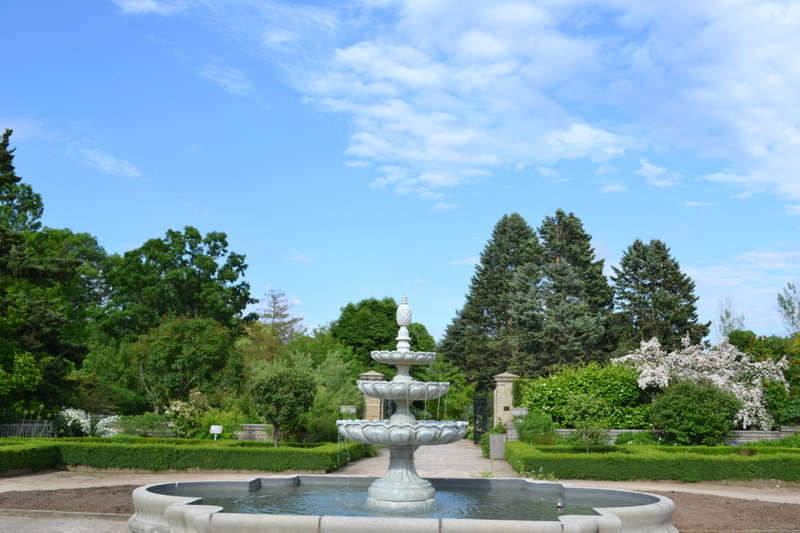 Pick one of the best hotels in Hamilton as a home base, fly from Calgary year round, and Edmonton, Halifax and Moncton during the summer months into the convenient Hamilton International Airport, and get ready to explore the area, especially the artistic and antique parts of town. 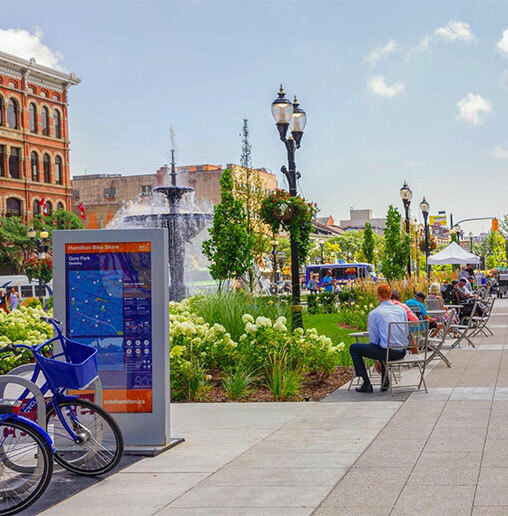 Hamilton is conveniently located between Toronto and Niagara Falls, and it’s also a breeze to drive into the city from these other major hubs. 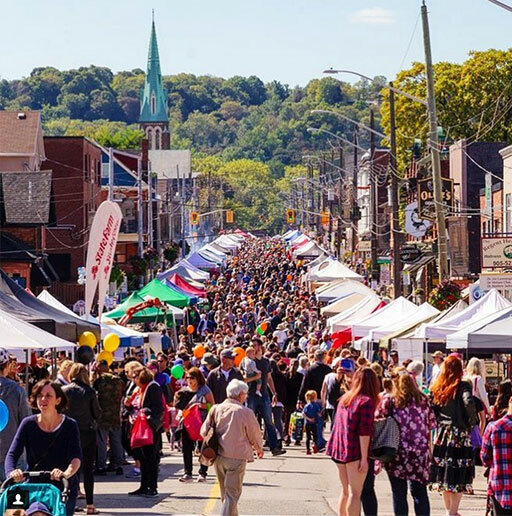 Here’s how to spend a well-rounded culture and heritage weekend in Hamilton. 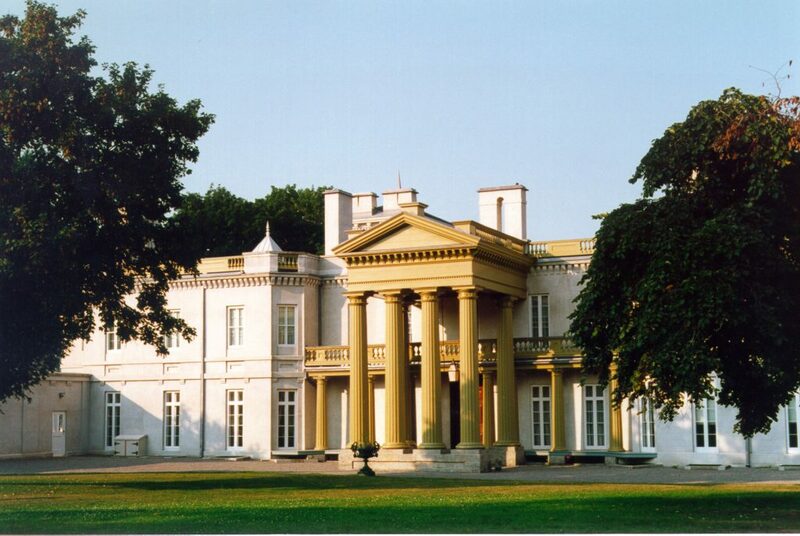 Begin your day at Dundurn Castle, which is a meticulously restored property paying homage to Canada’s Victorian era. The 40-room villa was once home to Sir Allan Napier MacNab, and you’ll be regaled with stories of his affluent lifestyle as you tour the property. 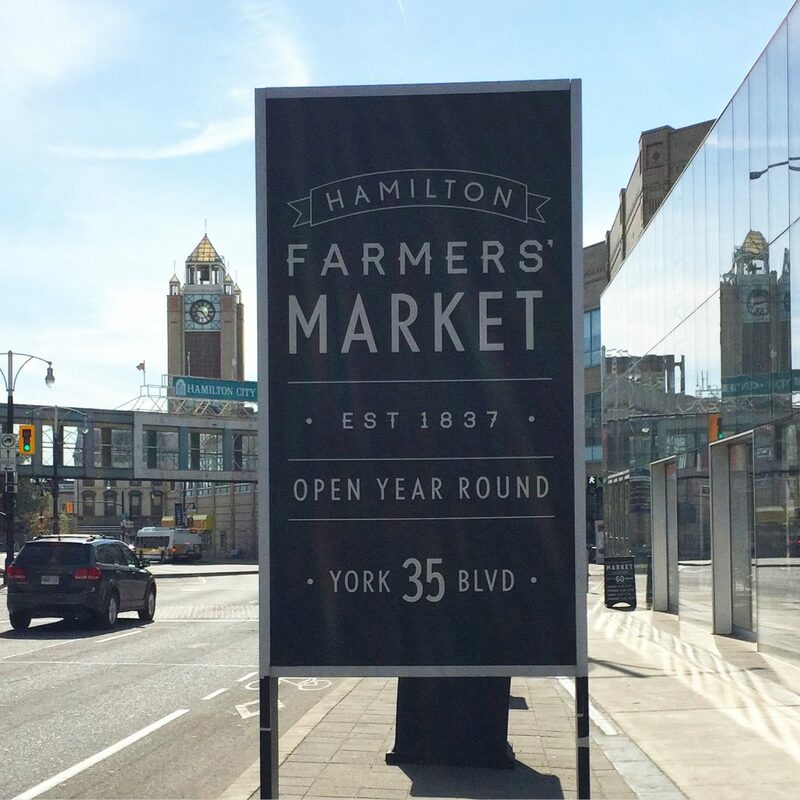 After leaving the castle, make a visit to the Hamilton Farmers’ Market, which is open year round. Dozens of vendors selling farm-fresh produce and goods from around the globe are sure to delight your senses. You’re bound to have worked up an appetite by now. Pull up a stool at one of the historic market’s many lunch counters serving up everything from piping hot ramen noodles to gourmet tacos to vegan fare. 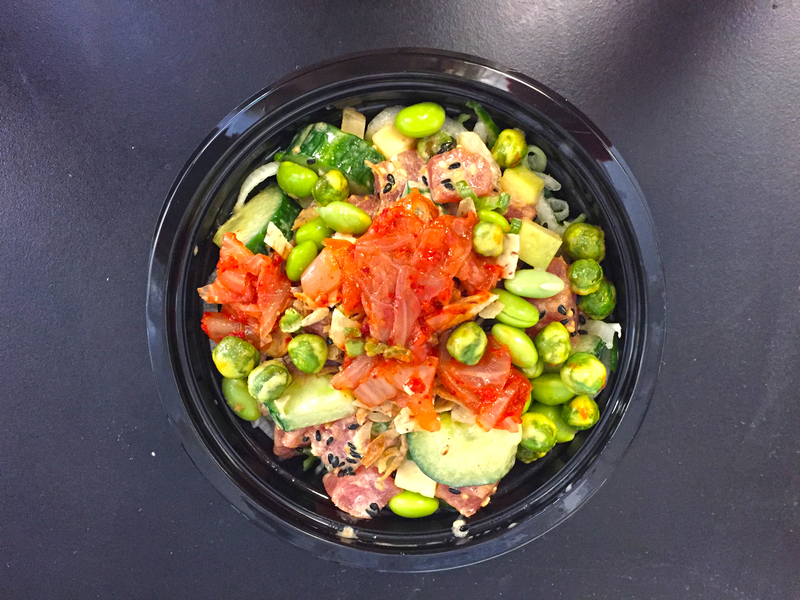 Appease your hunger at Pokeh, Canada’s first poke bar, where you can custom build your own bowl with warm rice, fresh seafood, and other tasty toppings. 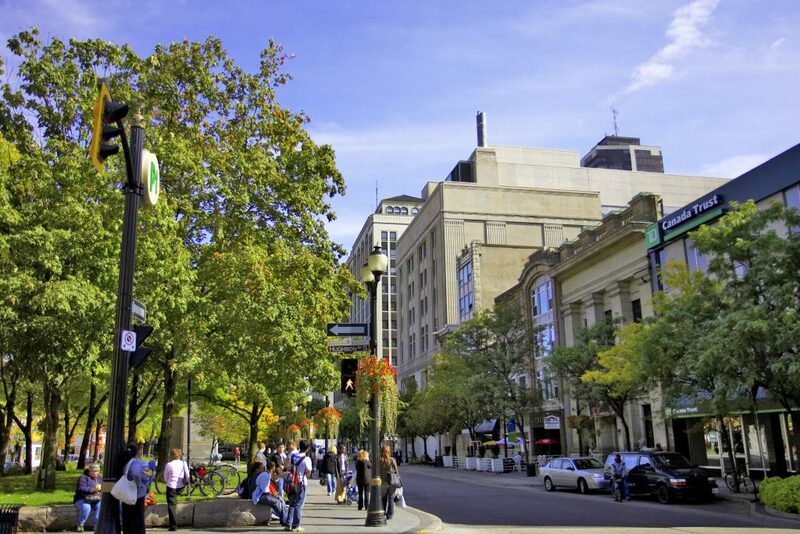 Cap off your afternoon with a visit to the Art Gallery of Hamilton, situated in the centre of things downtown. On exhibit are some of Canada’s finest sculptures, paintings, and other creative masterpieces — the primary collection comprising over 10,000 works. 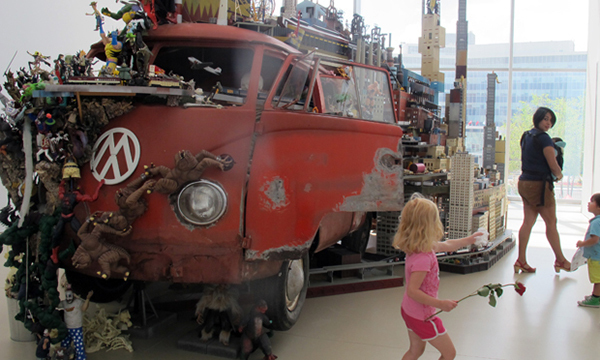 Permanent installations include Kim Adams’ Bruegel-Bosch Bus, a diorama sculpture featuring a 1960 Volkswagen Bus crawling with post-apocalyptic landscapes and iconic figures. Dinner spots — both established and new — abound around Hamilton’s hopping downtown. Options within walking distance of the AGH include Radius, specializing in farm-fresh masterpieces served in a gorgeous historic building, and the Mule Taco Bar offering bite-size tacos alongside a great bar selection. Other options a few blocks away on James Street North include the newly opened Lake Road Restaurant and favourite arts district coffee spot the Mulberry Coffeehouse. Start your morning at the Canadian Warplane Heritage Museum, located conveniently next to Hamilton International Airport, for the chance to view more than 40 aircraft. You can sit in a flight simulator or take a ride in a real vintage aircraft with an experienced pilot. 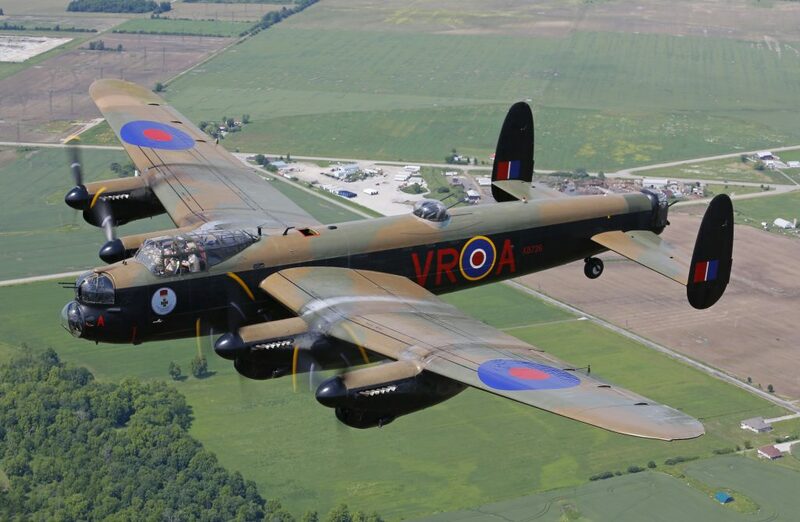 The museum’s Avro Lancaster is one of two remaining flight-worthy Lancasters, and visitors can take 60-minute flights in this famous WWII bomber. 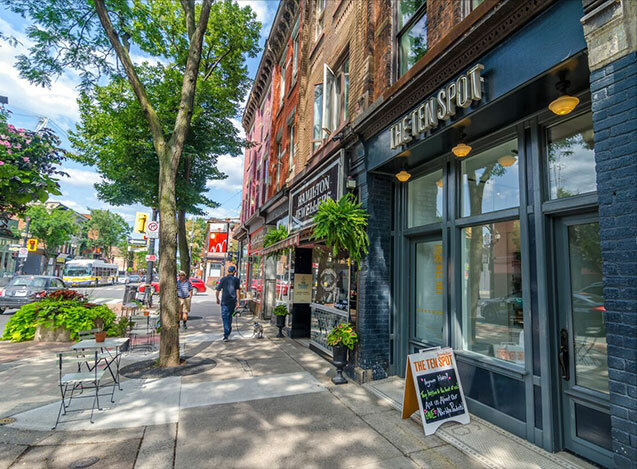 Refuel with coffee and a bite to eat in nearby downtown Dundas, which boasts more than 100 shops as well as a healthy dose of charm. Spend your afternoon meandering through the Royal Botanical Gardens, which are the largest of their kind in the country. Portions of the gardens are open all year round, and in warmer weather there are more than 2,500 acres to explore. 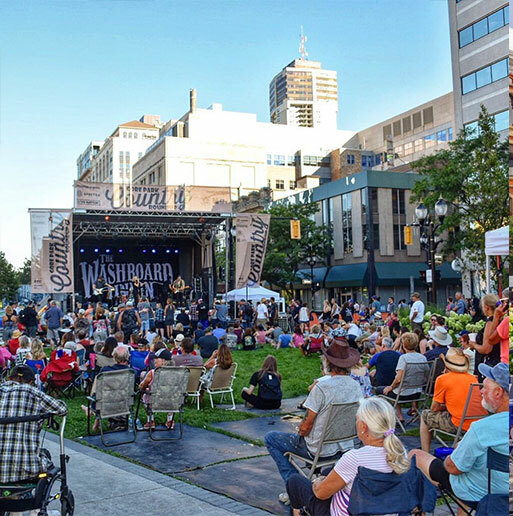 Before you retire for the day and begin to reflect on your visit to Hamilton, stop for a plateful of gourmet cuisine at Quatrefoil in Dundas, or sink your teeth into exotic game across town at Shakespeare’s on Main Street East. Hamilton is a culture lover and history buff’s delight, offering year-round unique attractions worth writing home about. And with accommodations ranging from boutique hotels to private bed and breakfast properties, you will always find a place to relax after your day of discovery. What’s not to love? 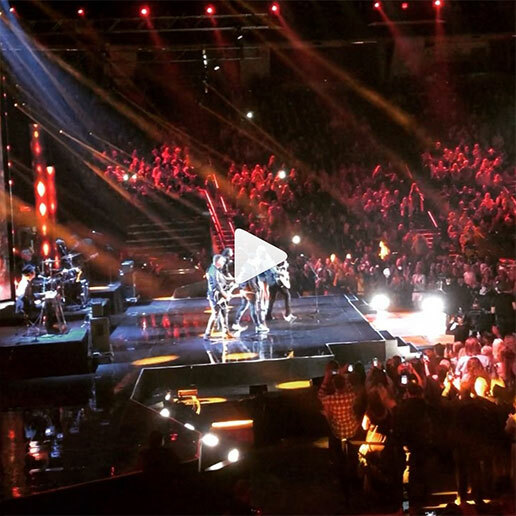 For more information on places to see and things to do in Hamilton visit Tourism Hamilton.